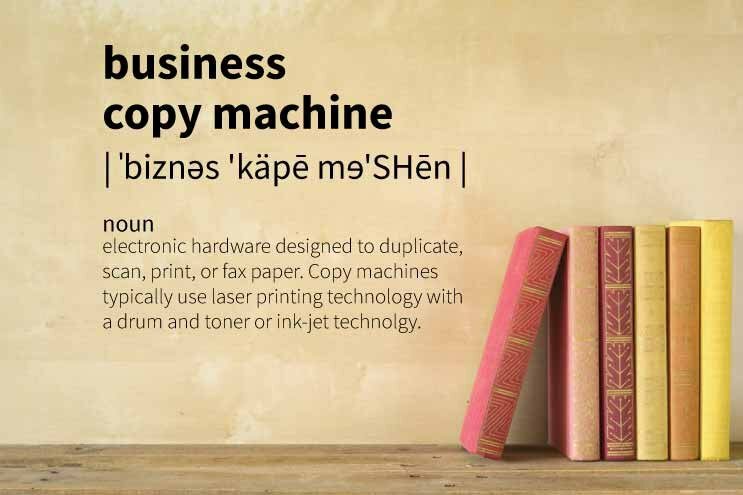 And that's just a few of the capabilities multifunction printers can bring to your business. 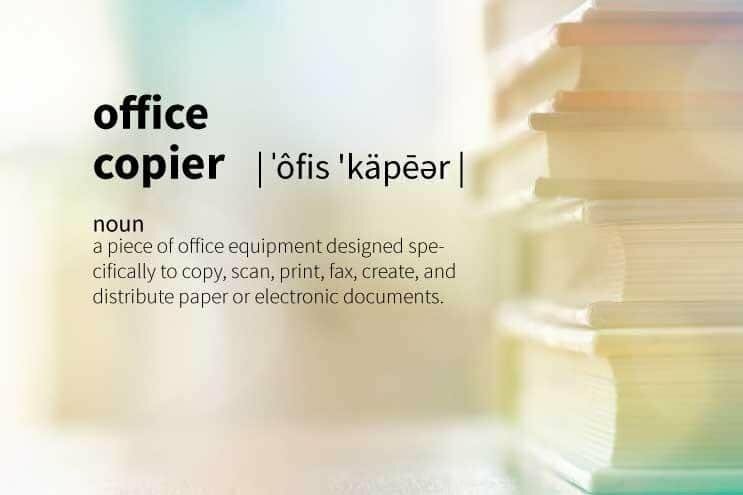 Today's copier devices are energy efficient to help lower total cost of ownership and easy to use with simple to navigate touch-screen interfaces (on many models). Copiers range in size from fitting on your desktop to devices as big as a car. Whatever your business requirements, there's a copier that's the right fit for you. Multifunction printers are substantial investments and you need to select the right device for your business needs. 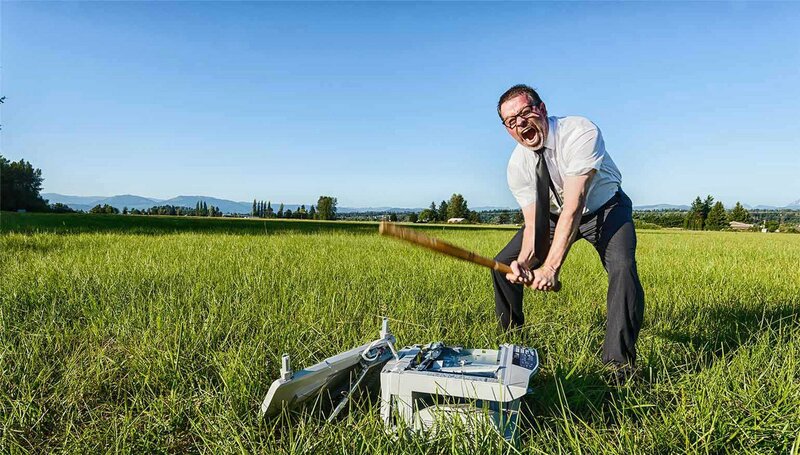 If you buy or lease a copier that prints too slowly or doesn't have the finishing options you need; you'll waste employee time and productivity. 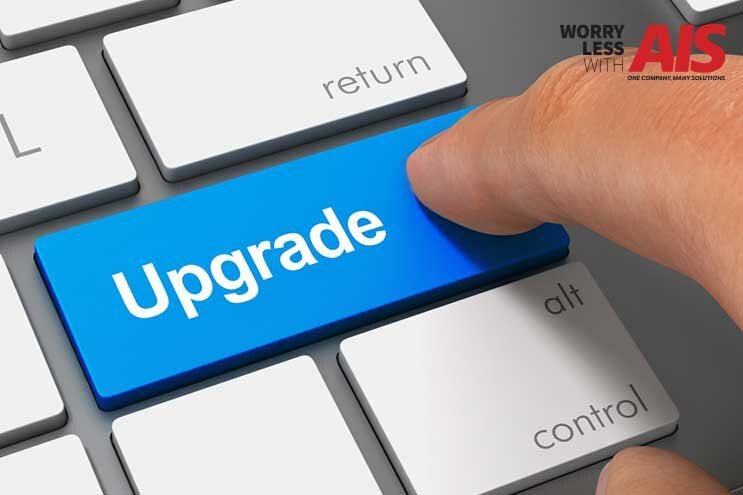 If you buy or lease a copier that has more features and speed than you use, you'll spend more than you need to. At AIS, we pride ourselves on helping our customers find the right copier (or copiers or other equipment) that they need to meet their business needs. 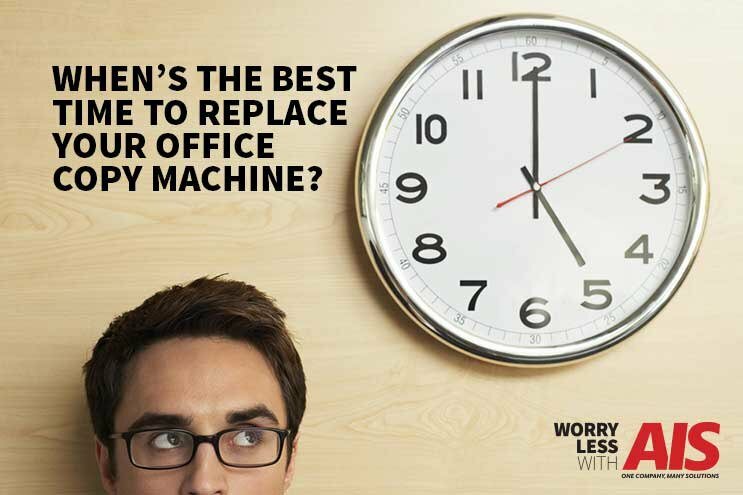 There's no such thing as “the best copier.” There IS a best copier for you. Our focus is on making sure you have the best copier for your business.